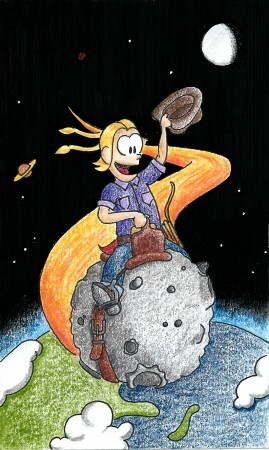 Some people call me a space cowgirl. Some people call me Maureen. upward, upward toward the sky. Catch a comet sailing by. pulling, pulling out of sight. 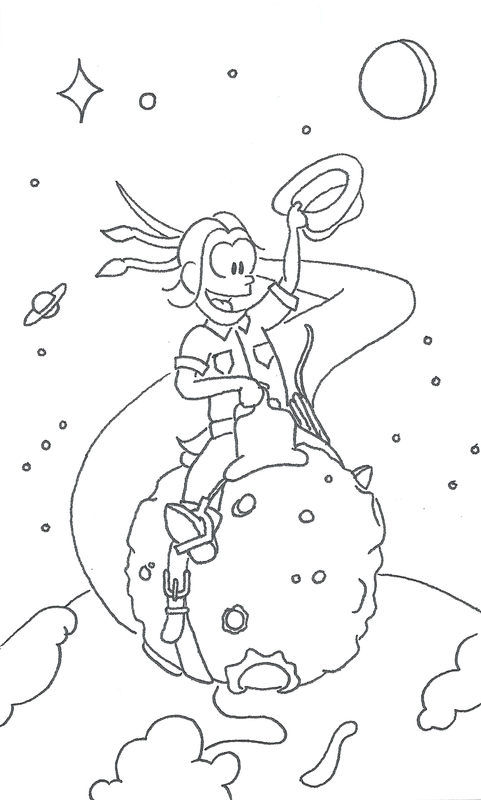 Riding, riding on a star. Rope it! Reach it! Ride it! Race! That’s how cowboys get to space. What a fun, rhythmic poem. I love it! Especially the word play saddle straddled. Thank you! This one was a lot of fun to write! It is no coincidence that you can song this one to the tune of Twinkle, Twinkle, Little Star.